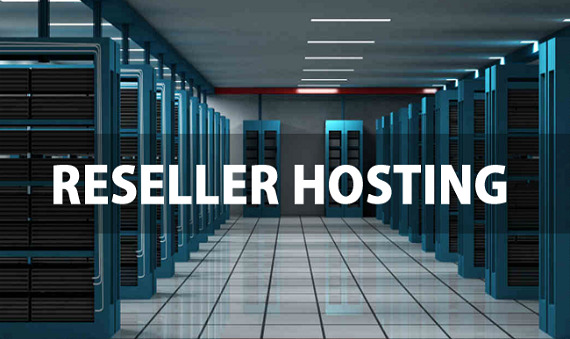 The Web Hosting is for Small Business & Personal Websites, with high speed servers and unlimited space. 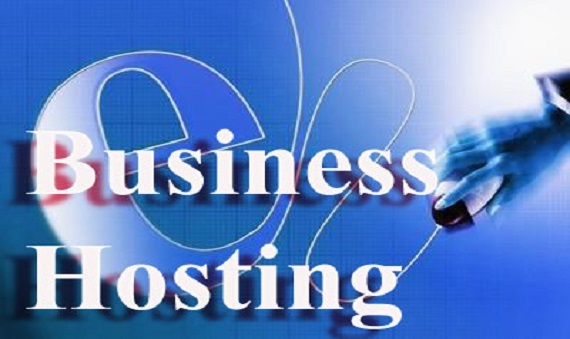 Business Hosting is for next level Businesses who need dedicated resources for their Websites. 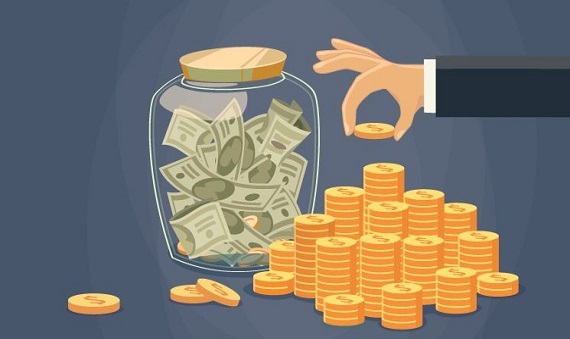 We are always ready to get back to you when ever you need our support. 24/7. 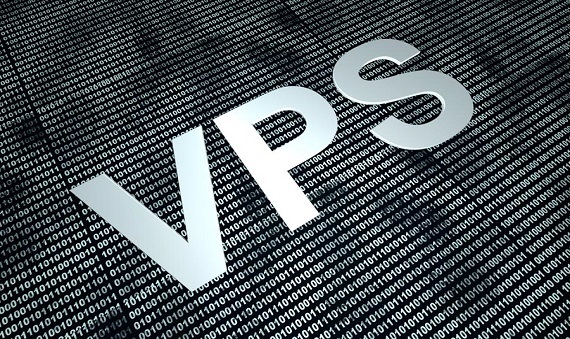 Our Servers are Faster, Backed by IPV6 Network & upto 10gbit/s UpLink. Yes. 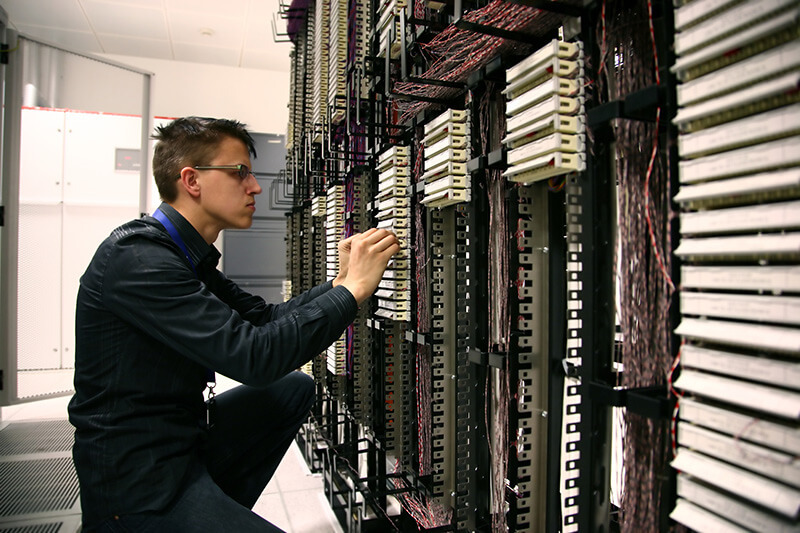 We do have a 99.9% uptime Gurantee, We do have the best Uptime than our compitetors.